Holiday home the Branding is a 10 minutes' walk from the beach. 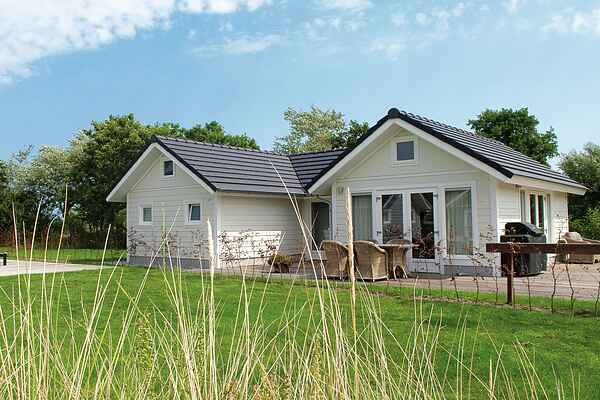 This lovely holiday home is tastefully decorated and has two bedrooms and two bathrooms. At the holiday park by Hollum, you can do everything. It has an indoor pool, miniature golf, bowling alleys and several playgrounds.